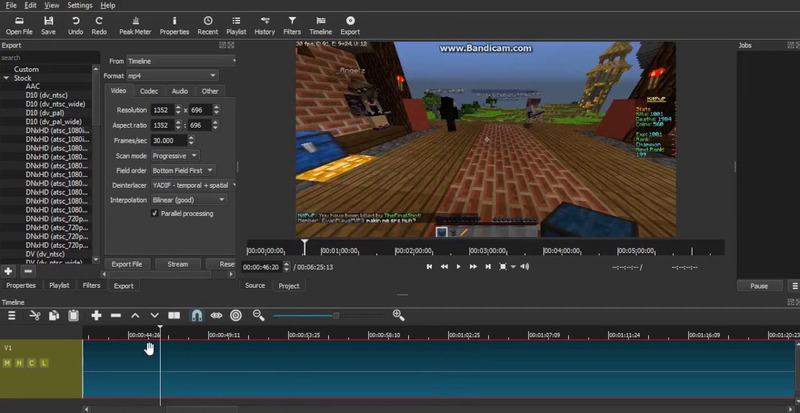 Shotcut is a open-source and free video editing software. Shotcut works in Linux, macOS, FreeBSD and Windows. It was first released in 2011 by Dan Dennedy. What is your favorite Shotcut (Mac) hotkey? Do you have any useful tips for program? Let other users know below.